25% Off From MSRP! 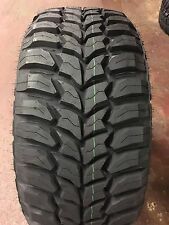 Biggest Sale ever for Kanati Tires! 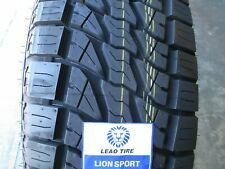 New ListingHigh Tread Used Tire (1) 255/50R19 Yokohama YK580. Tax refund sale ! Lowest price ever !! Free Shipping !! 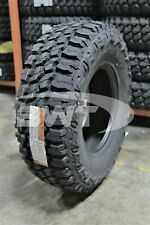 New ListingHigh Tread Used Tire (1) 245/40ZR18 Bridgestone Potenza RE040. This page was last updated: 22-Apr 13:54. Number of bids and bid amounts may be slightly out of date. See each listing for international shipping options and costs.